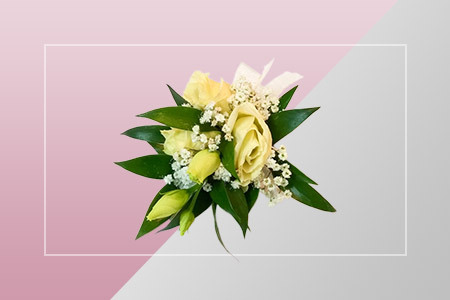 If you are looking for an Approachable, Reliable, Knowledgeable, Trustworthy, Qualified florist, or in need of a trained luxury wedding planner or organiser for your special occasions, then look no further. Orchids Corner is a high-class florist with over 25+ year reputation for a friendly, individual, premium-quality service. 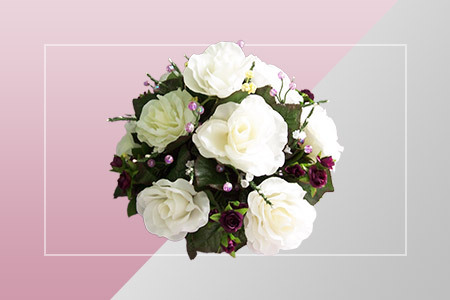 Fresh flowers are brought in direct from off the flower auctions to give you a wonderful choice of colours and flower varieties for your needs. After all, your flower tastes are unique to you, meeting all your needs and desires is exactly what Orchids Corner Florists are here for. Our head florist Cally Carter have City & Guilds level 3 Fully qualified in all aspects of Floristry, which means she specialises in creating unique floral creations and has a wealth of knowledge when it comes to Weddings, Funerals, and all your special Occasions, including every day stunning flower gifts. Orchids corner are the florists that creates, has the eye for detail, and of course the finishing touches. 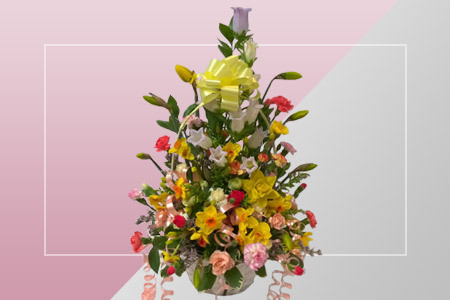 Their friendly staff are on hand to help advise you before leaving it in their capable hands to create the perfect flower displays and the WOW factor for your special occasion for you. For a Personal, Bespoke, Professional touch to any occasion whether it be big or small, telephone your friendly, expert florist on 01562 850155. Thank you for all you have done for us. Everything from the start to and on the day. Our wedding day was amazing and it is all thanks to you and Angie. With love & thanks again. Dear Cally & Angie, thankyou so much for all your help and advice in the run-up to the wedding. Our wedding day, my flowers were beautiful and suited the day. Our wedding day was perfect. To Cally and Angie, just a note to thank you for your help with our beautiful wedding flowers. They really were stunning and so different. We had a beautiful and a personal wedding day and everything ran like clockwork. Thanks again for everything to make our wedding day special. Copyright 2018. All Rights Reserved. Orchids Corner Florist. Website by iDomains.